If a tree falls in the forest, does anybody hear it? And if Rick Perry stages a resurgence at the Dartmouth debate, will anybody see it? Missing from much of the hype over the Hoedown in Hanover is that it will almost certainly be seen by fewer people than the last few debates. It is airing on Bloomberg TV, which is in only 67 million homes in the U.S. Bloomberg TV rival CNBC, by contrast, is in 100 million homes. A Bloomberg spokeswoman notes that Bloomberg TV is also in more than 200 million homes outside the U.S., but beyond a smattering of expats around the globe, I'm not sure how that helps matters, since last I checked the British and Germans weren't voting in the GOP primaries. Oh, and the debate is also airing on American Forces Network (AFN) which is available to about 1 million U.S. military personnel located in over 175 countries and 140 ships at sea. So at least they can enjoy what promises to be another probing discussion of our policy in Afghanistan. 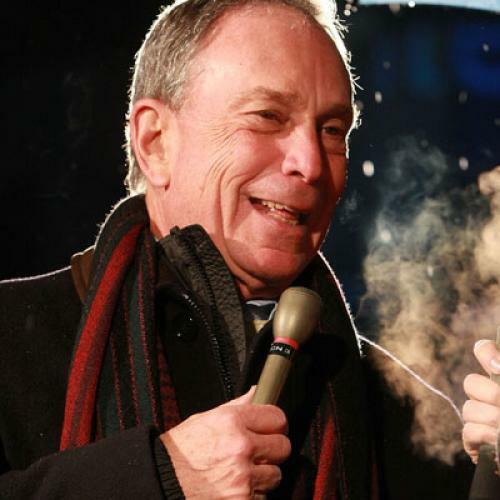 For those without Bloomberg TV (whose regular viewership is as elite as you'd expect - it's the only cable network with viewers earning more than $150,000 on average), the debate will be live-streamed at Bloomberg.com and washingtonpost.com (the Post is the other debate co-sponsor.) Even better, you will be able to follow my live-tweeting of the debate @TNR, starting at 8 p.m.